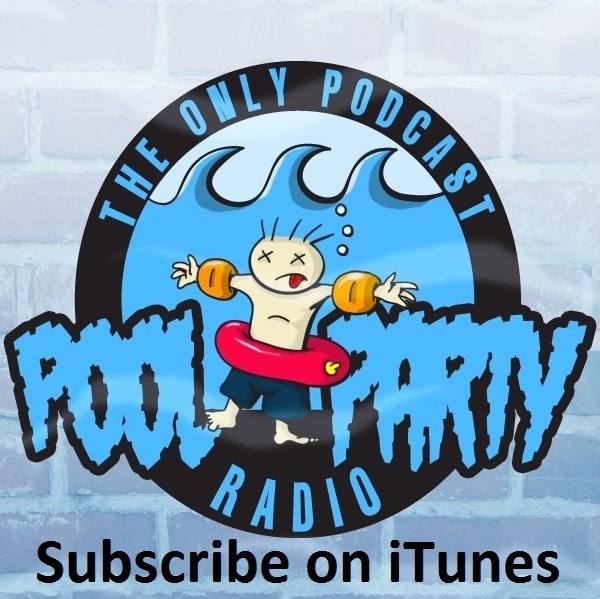 Pool Party Radio: Ep. 95: Penguin Attack! Buddy of the show Chris Arneson (not of Portlandia) is with us this week! It's the deuce as we remake last week's Good, the Bad, the Ugly and talk up the best and worst sequels of all time! 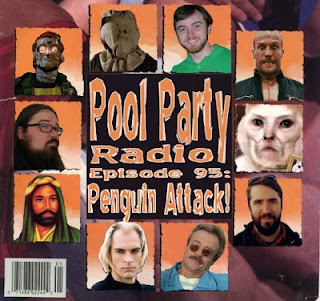 We talk about penguin armies, Bill Paxton, unlikely psychos, spidermens and tons more stuff. In the Lightning Round, Parker makes a serious point about misogyny but drifts in and out of being genuine, sarcastic and ironic, so it just confuses everyone. Then, scientists actually waste their time discovering that calling people out for being fat makes them less likely to be fat. 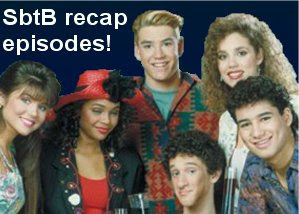 Then, we rip off Kissing Contest and introduce a new segment called TV Hostage. We make each other watch tv shows or get shot in the face. I guarantee it. Donloyd Here if you're a vampire prosecutor.